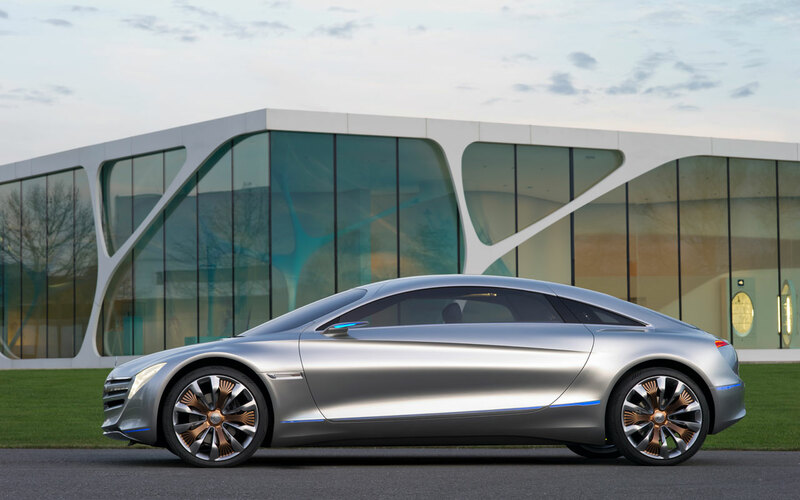 As a highlight marking 125 years of the automobile, Mercedes-Benz is presenting a visionary outlook on future technical developments in the luxury segment. The F 125! research vehicle anticipates future trends and prepares the way for implementation of an innovative premium concept for large, luxurious automobiles. In the F 125! 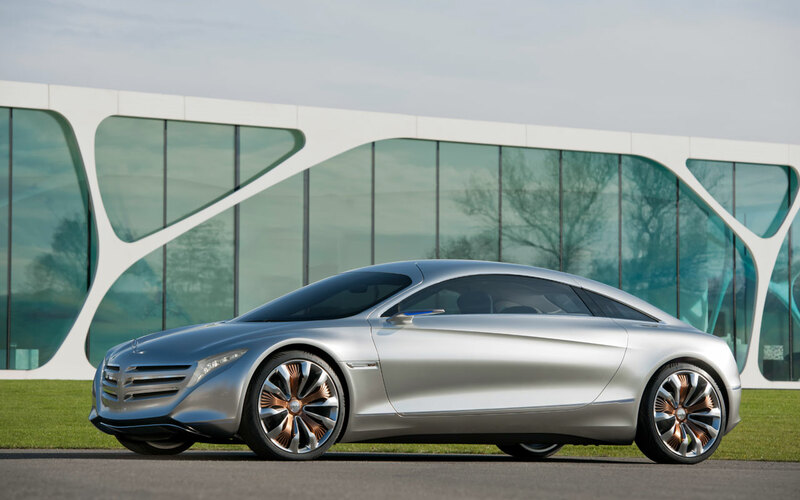 Mercedes-Benz rigorously follows its vision of emission-free driving with hydrogen power, underlining the potential of H2 as an energy source for the future. 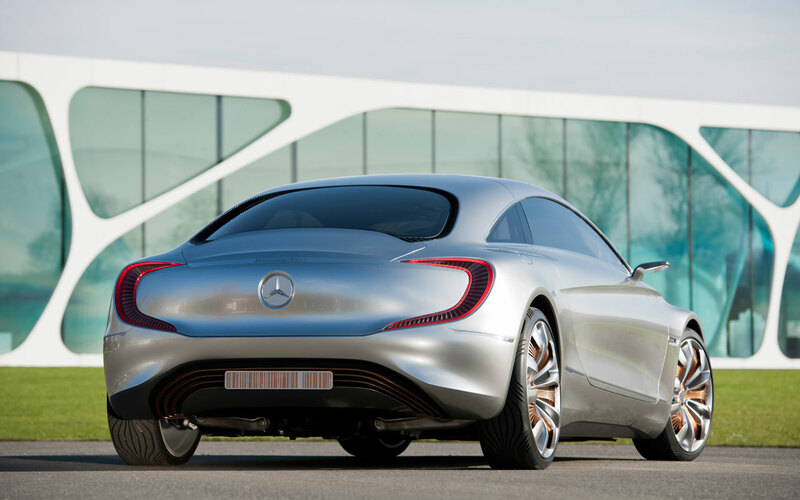 While previous Mercedes-Benz research vehicles have "looked ahead" by roughly one vehicle generation - seven to eight years - the F 125! as the latest technological visionary goes a whole step further, by more than two generations to the year 2025 and beyond. "With the F 125! we want to show that large, comfortable and safe saloon cars have an excellent future, partly because they are able to operate with no emissions. The legend that is the S-Class will continue into the future thanks to intelligent solutions that always have the customer's needs in mind," says Prof. Dr. Thomas Weber, member of the Board of Management of Daimler AG, responsible for Group Research and Mercedes-Benz Cars Development. "The new research vehicle illustrates and underlines this claim to leadership with innovative ideas and traditional Mercedes strengths in the areas of design, safety, comfort and performance.